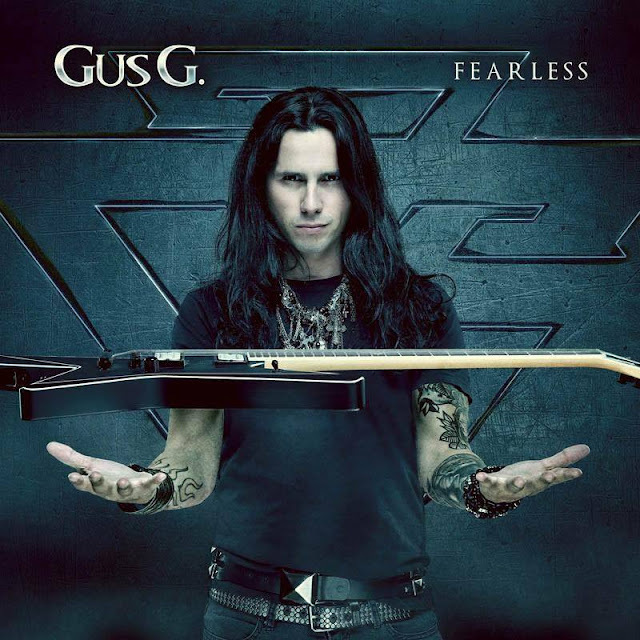 The Greek guitar virtuoso, GUS G, might be best known for replacing Zakk Wylde as Ozzy Osbourne's lead guitarist, but GUS now forges his own path with his newest solo venture via the stunning new album, Fearless! It's an extremely varied record, spanning some amazing, killer hard-rock tunes to bombastic shred fests and everything in between. 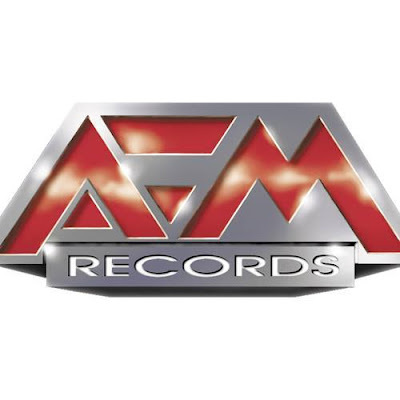 On Fearless, Gus joins forces with vocalist/bassist Dennis Ward (PINK CREAM 69, UNISONIC) and drummer Will Hunt (EVANESCENCE). The title track of this album is what it is really about , this is a guitarist's album so we should have a good number of instrumental songs giving them the opportunity to show us their stuff so to speak. Gus G. does not disappoint here with this song , some great shredding happening throughout and some great key changes as well. Here we have a traditional rock music video but it works for what it is trying to get across and when he hits the solo in the song , pyrotechnic fire shoots from the floor --highlighting the man himself. Probably my favorite song on the album is "Last of my Kind"
it is a ballad but has a great chorus and the backing vocals work great. The melody and harmonies on this track are fantastic. 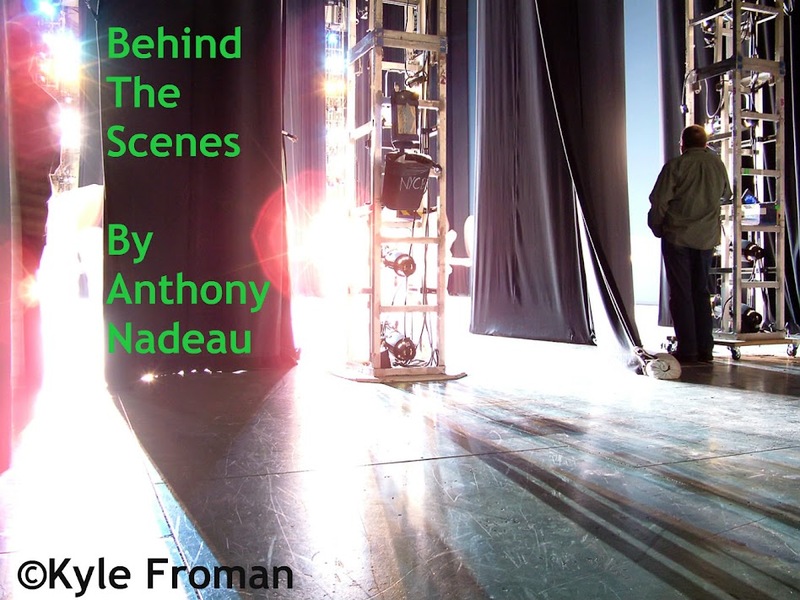 "Look in the mirror , there's a madman staring back at me. Pretending everything was real and not just fantasy"
Dire Straits --Money For Nothing -good cover with the words "that little F" to "that little wuss"
Last year he was replaced by the original guitarist for Ozzy -Zakk Wylde and like a true pro he wrote this on his Facebook page. "It’s been an honor & a privilege playing by your side since 2009. Nothing but great times & an experience of a lifetime. To Ozzy & Sharon – thanks for everything, love ya! To Blasko, Adam & Tommy – been a pleasure rocking with you! As a fan, it’s great to see Ozzy & Zakk back together. It’s been long overdue. Last but not least – thanks to all the fans that showed love & support all these years, see you out there soon! He played a clinic last year that someone taped and some of the songs he played here is "The Quest"